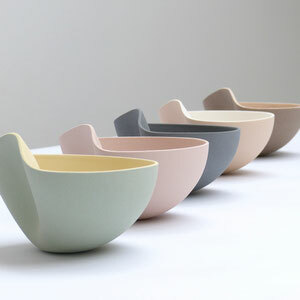 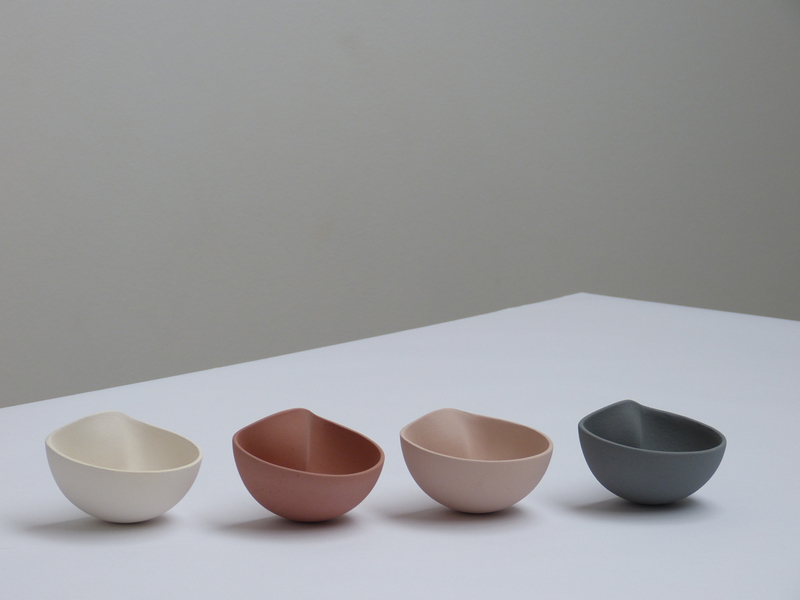 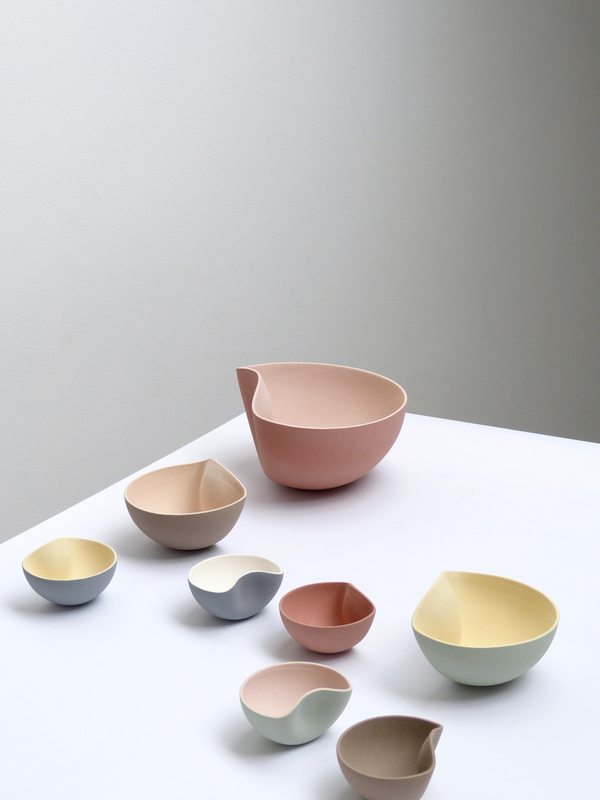 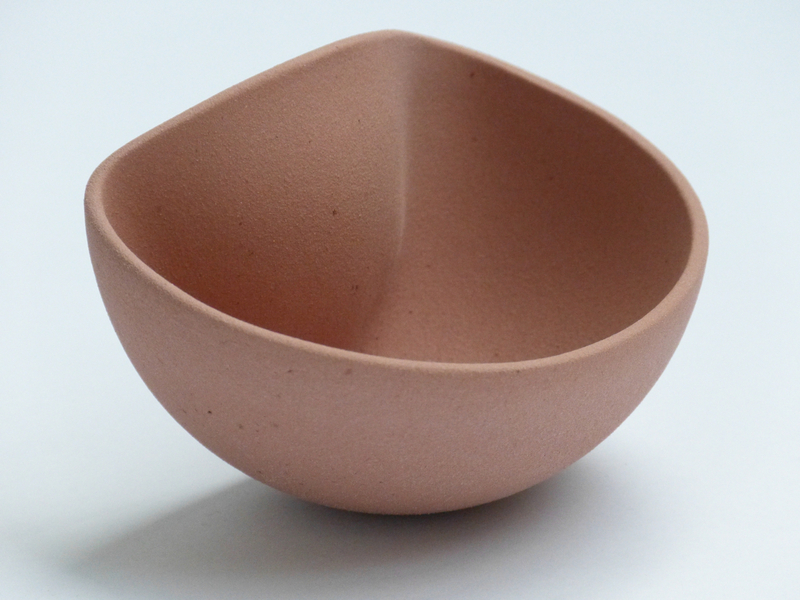 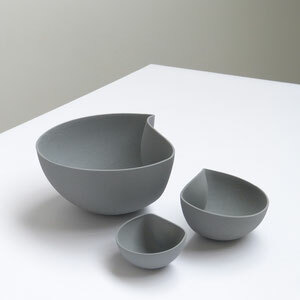 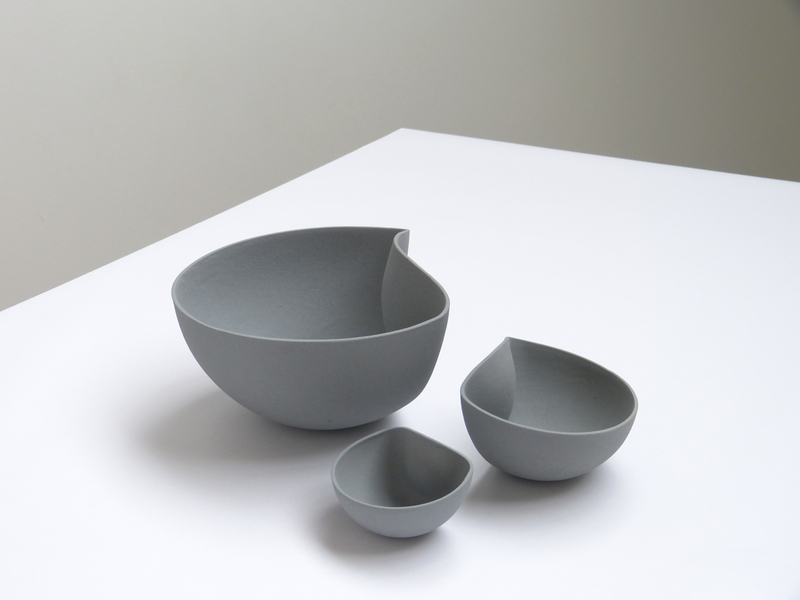 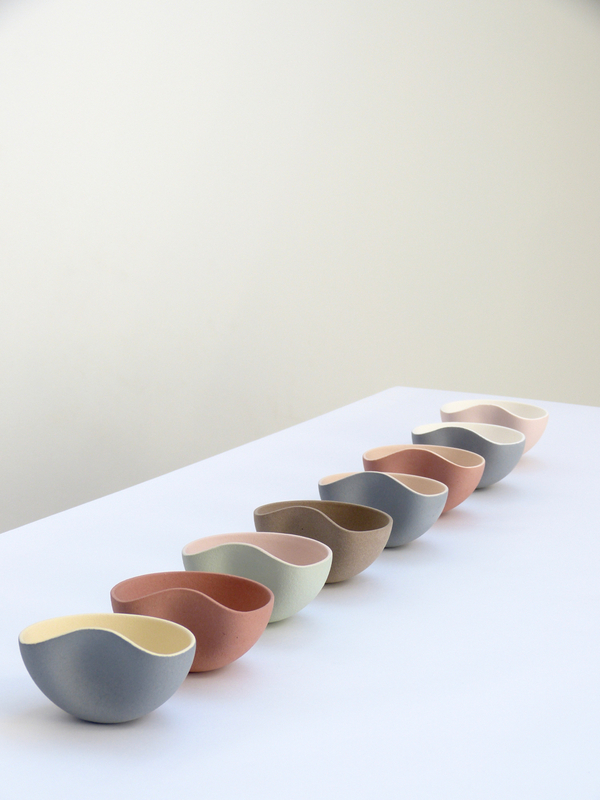 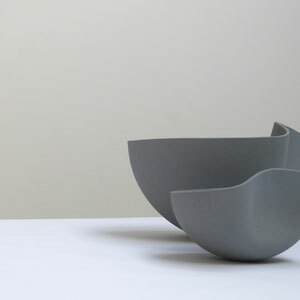 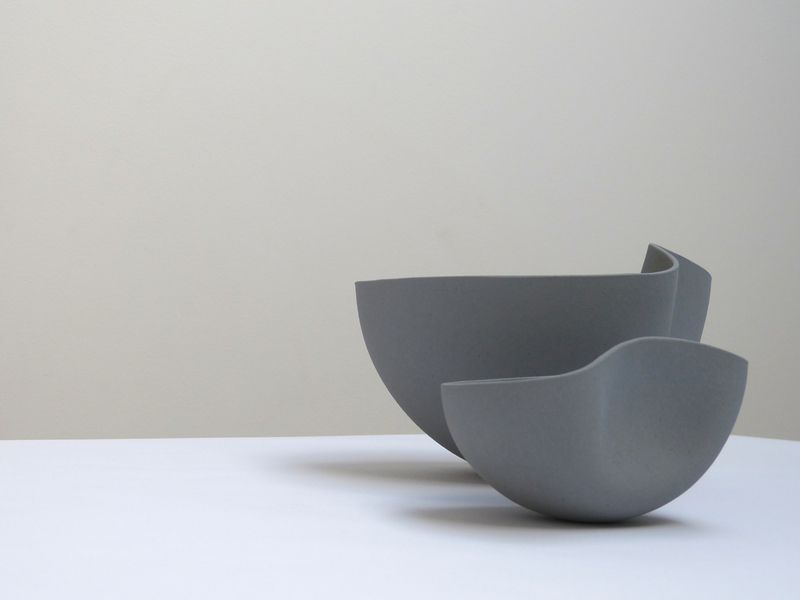 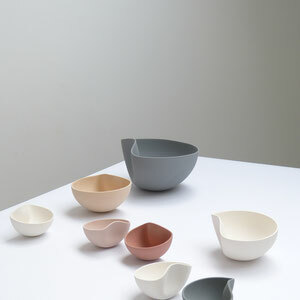 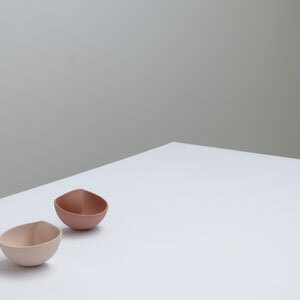 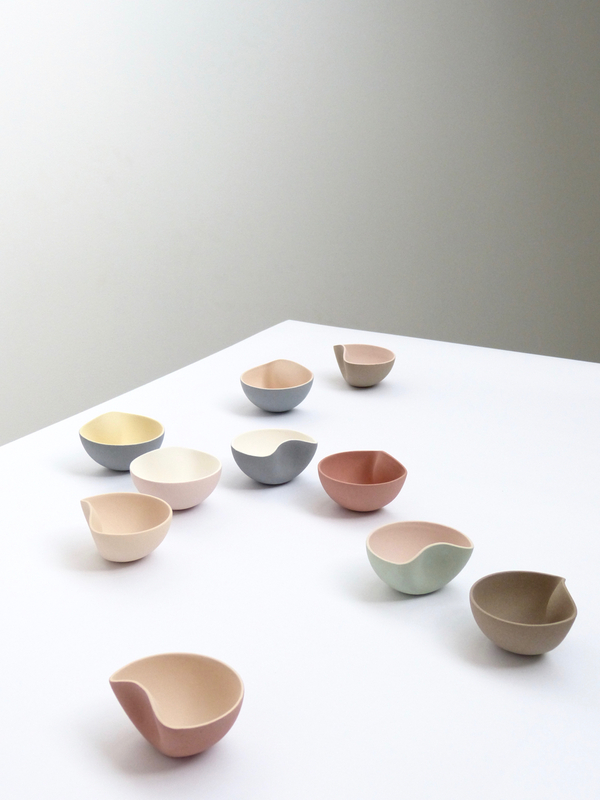 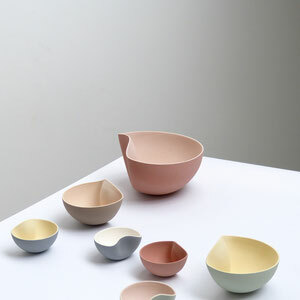 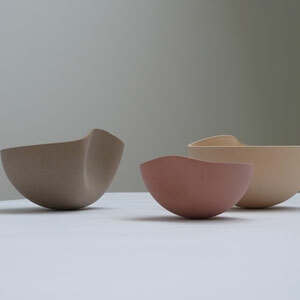 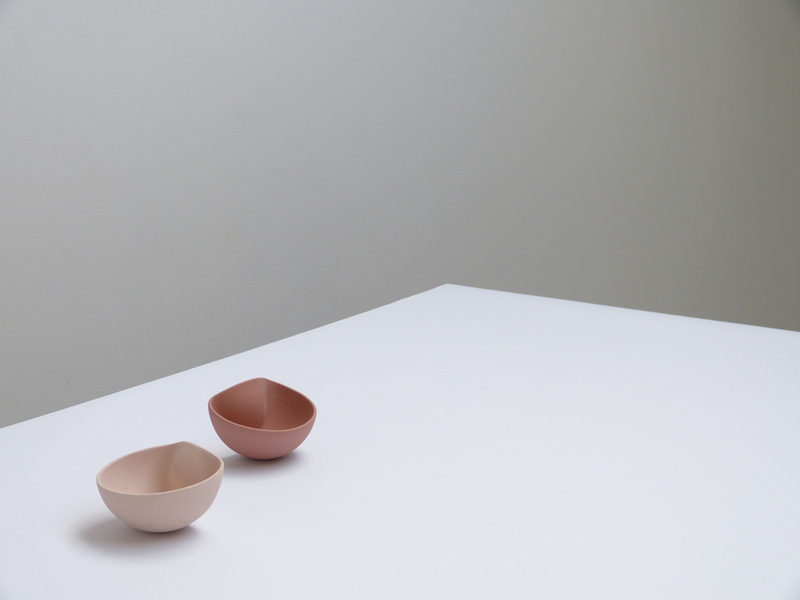 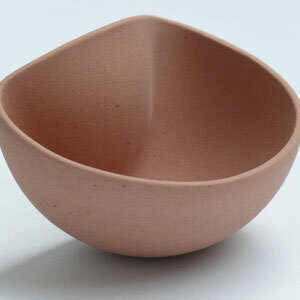 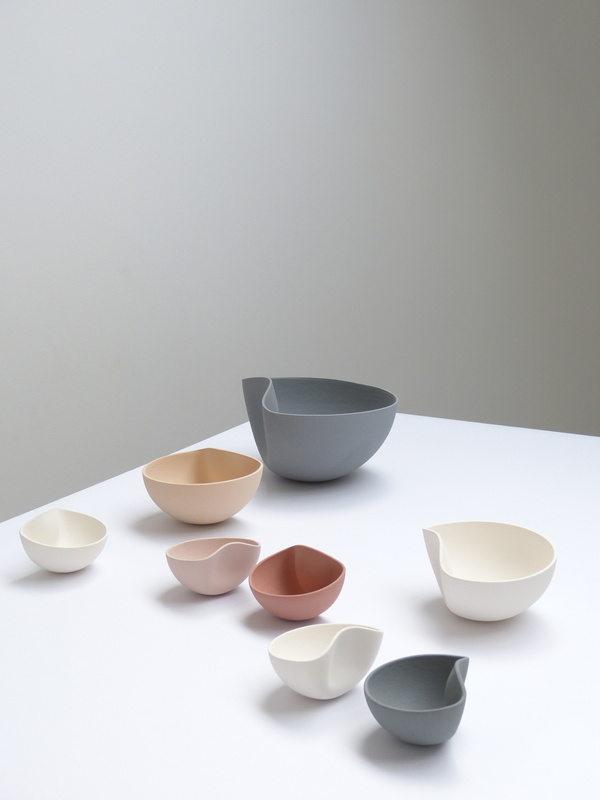 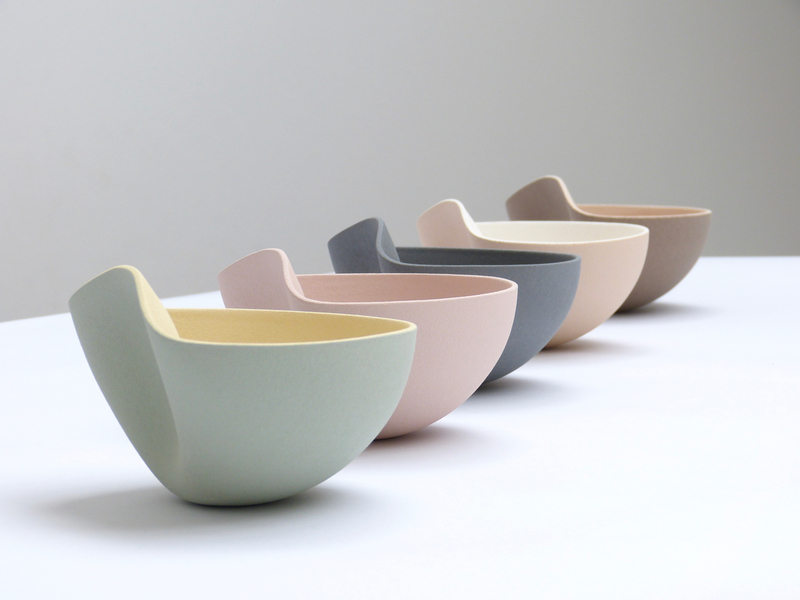 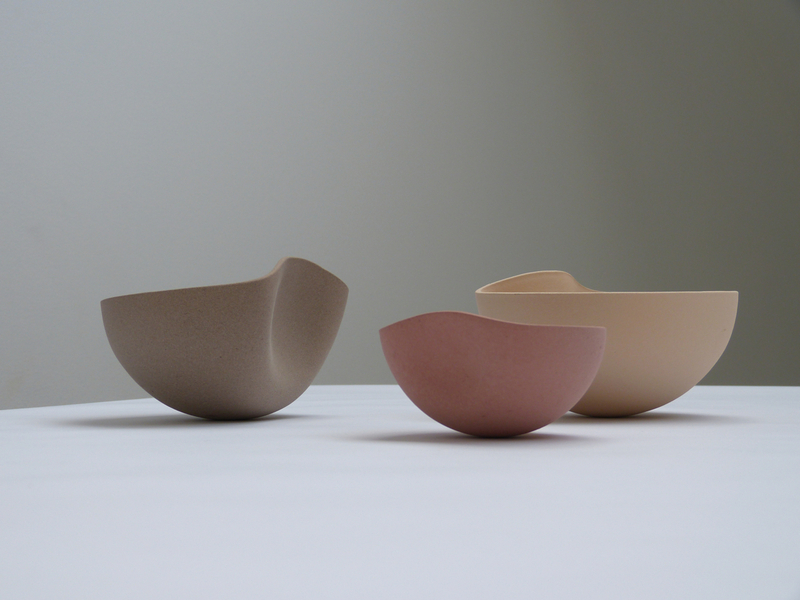 mOOn is available in 3 sizes (ø 25 - 15 - 10cm), colored with different matt sinterengobes. 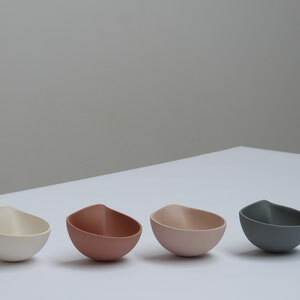 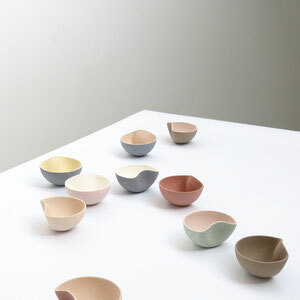 (white - grey - brown - red - pink - peach-...). 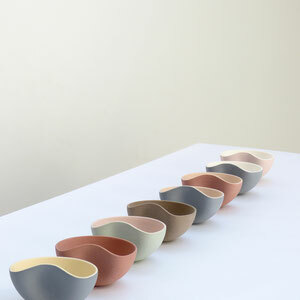 Published by Dezeen and many more international magazines.